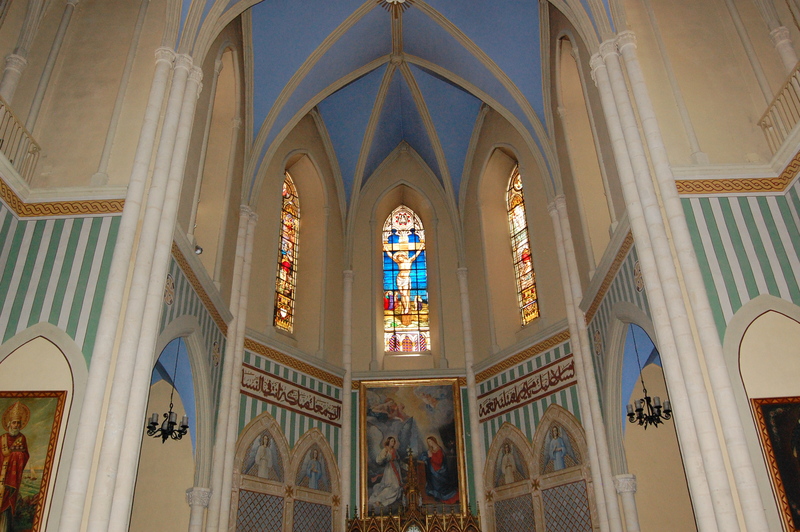 Our sister parish of the Annunciation, located in Beit Jala (Bethlehem), West Bank, Palestine, celebrates her feast day today: the Solemnity of the Annunciation of the Lord. Here in Milford at St. Andrew we will pray in our evening Mass that, through the intercession and care of the Virgin Mary, Mother of God and woman of Palestine, God will make good on His every promise to His people in Beit Jala and full their every hope in Him. On Easter Sunday morning one of our teenagers asked me, “Father, which is the more important day for Christians: Christmas or Easter?” How would you have answered her? She picked Christmas. On this day, I ask myself, “Which is the more important feast: Christmas or the Annunciation?” I pick the Annunciation. Here is my reasoning. When did God become one of us and one with us? Not when He was born. When He was conceived! 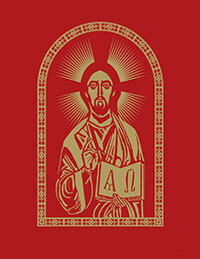 The English translation of the Nicene Creed used to be: he was born of the Virgin Mary, and became man. Now we say: he was incarnate of the Virgin Mary, and became man. The word incarnate replaces born. To be born describes the moment of birth. To be incarnate describes the moment of conception. The Word became incarnate – became flesh – in Mary’s womb. All of us – you and I and Jesus – were born. But God took on human flesh; God became human; God was incarnate. And the “incarnation” took place at the moment of conception in the womb of Mary, at the moment when Mary accepted God’s will and desire to become human. On Christmas we celebrate His birth among us. On Annunciation we celebrate His incarnation. For me, the Annunciation feels like Christmas. It takes me back to Beit jala, and seeing that painting over the altar in their Catholic parish church, dedicated to the Annunciation. It takes me back to meeting Deacon Sleiman (Solomon) Hassan in that very church. 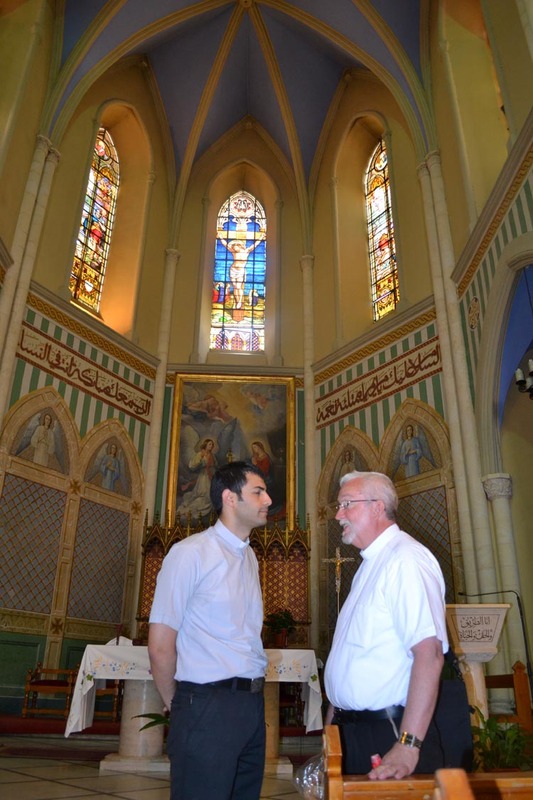 It will be his ordination to the priesthood in June that will take me back to my next visit to Beit Jala. Find the readings for Sunday here. it may accomplish in power. and stir us to serve you in our neighbor.